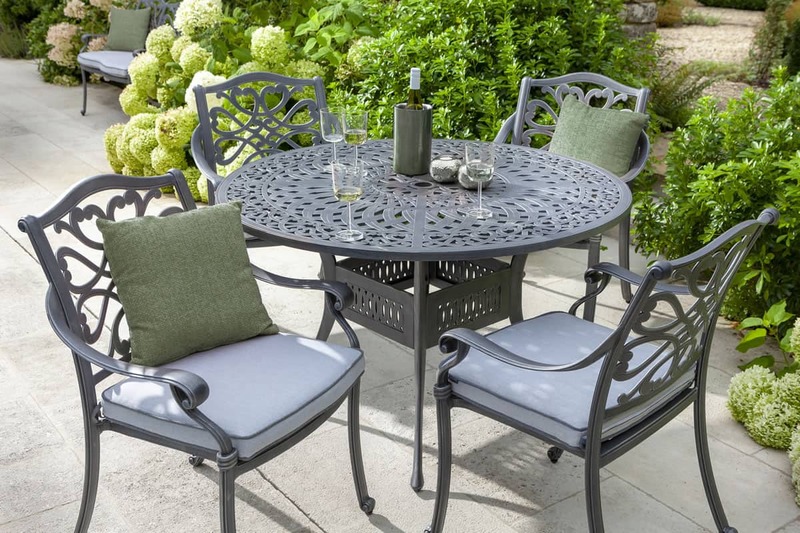 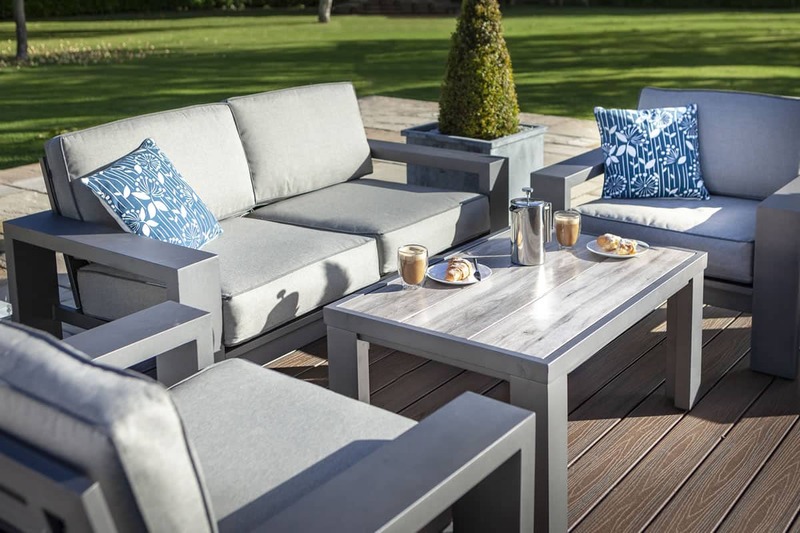 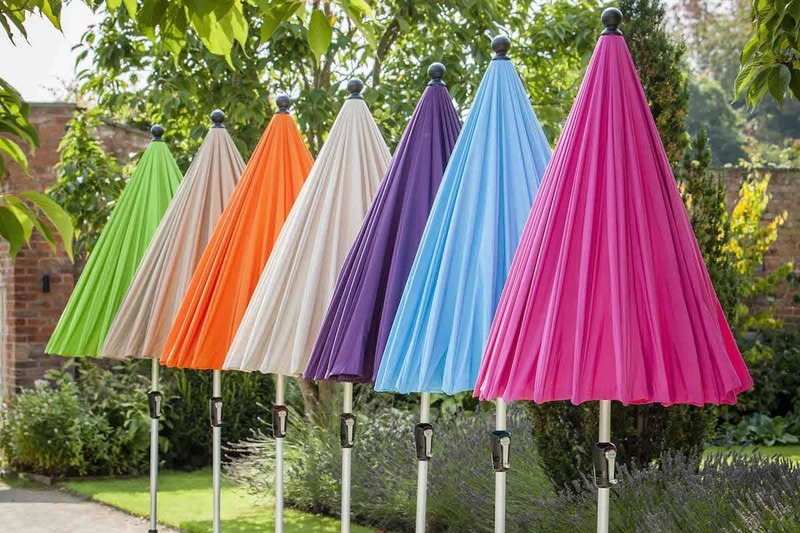 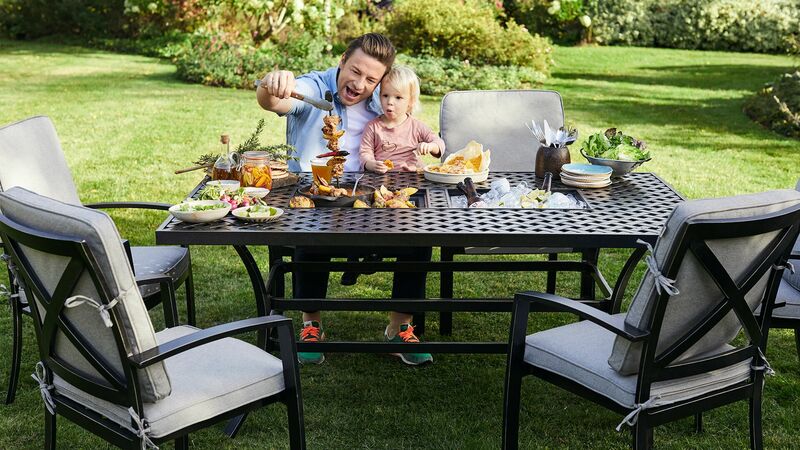 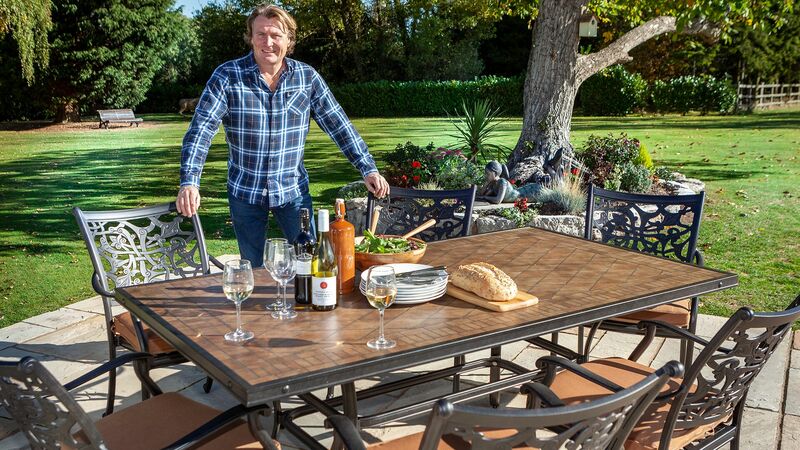 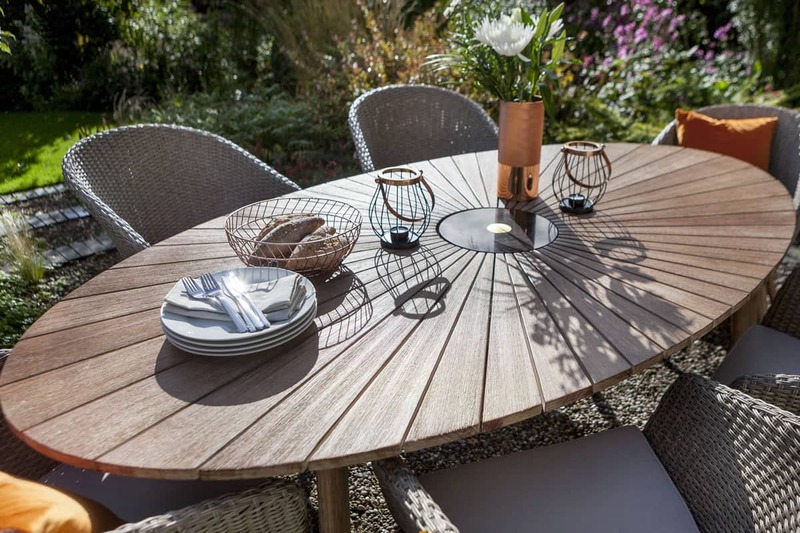 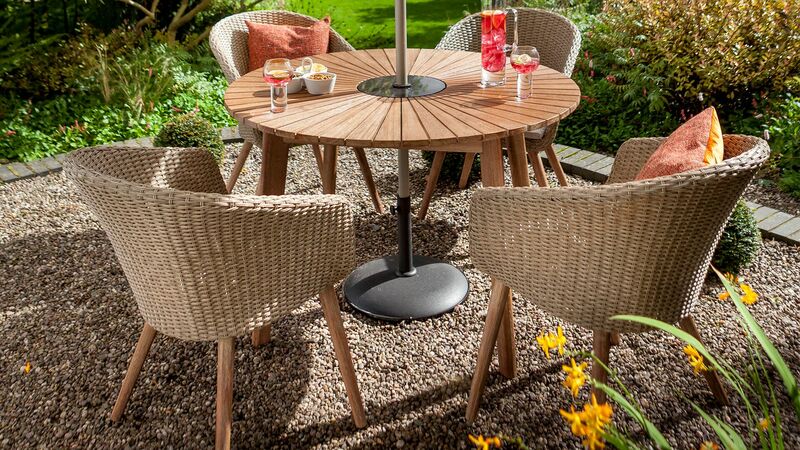 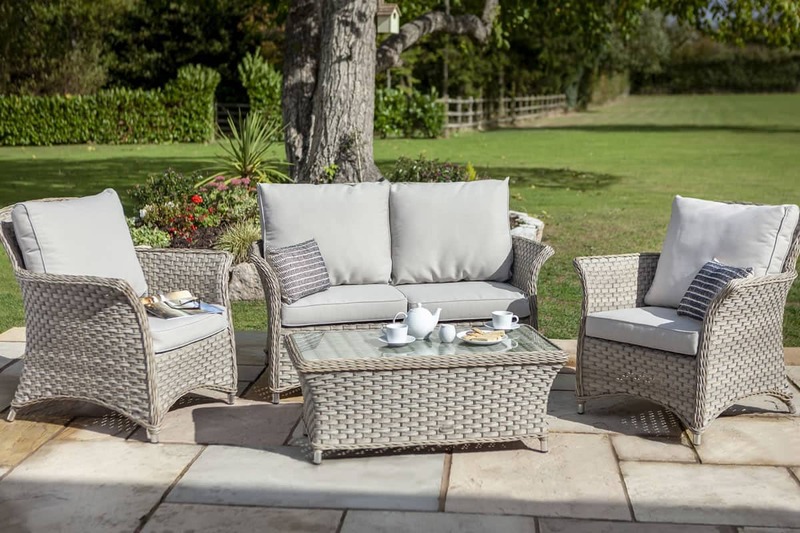 A natural look and feel combined with unmatched comfort, durability and low maintenance has made wicker one of the most popular choices in stylish, quality garden furniture. 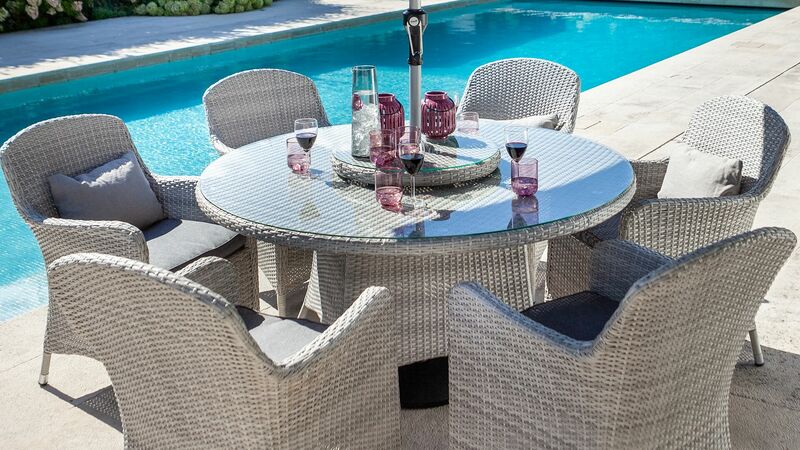 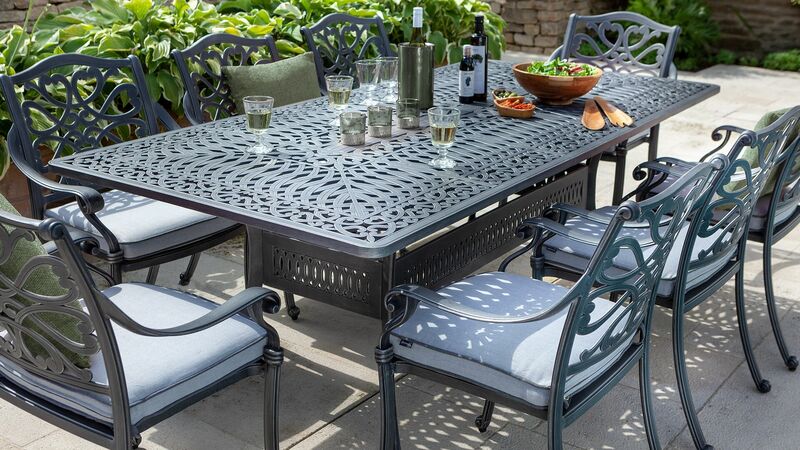 Our wicker collection features graceful silhouettes and durable materials for furniture that stays strong and beautiful all year round. 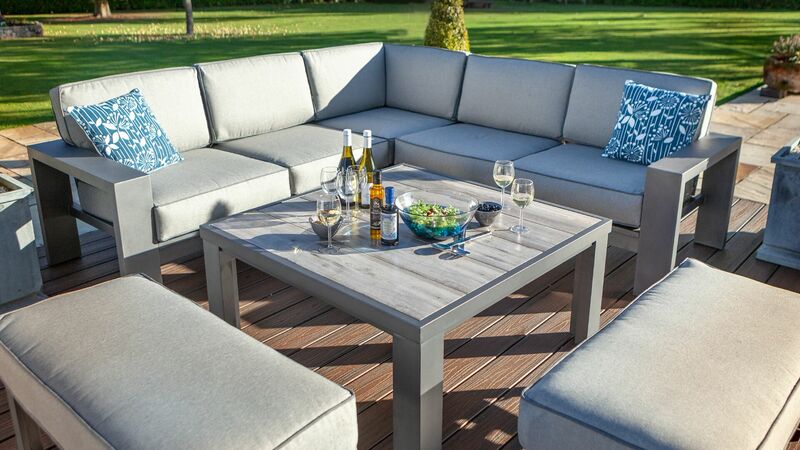 Whether you need a new seat cushion or some replacement bolts, you will find everything you need to make your cherished Hartman furniture as good as new.